Lauren N. Maloney joined the firm in April 2017. She obtained her undergraduate degree from Salve Regina University in 2013 and her Juris Doctorate from Northeastern University School of Law in 2016. While at Northeastern, Ms. Maloney participated in the cooperative program where she gained a year and half of practical legal experience in the areas of real and intellectual property, working primarily with start-ups. 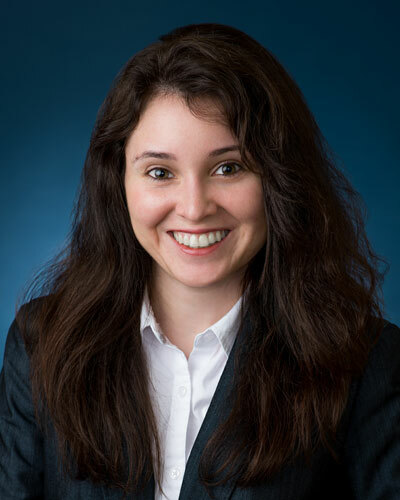 Since joining the firm in April 2017, Ms. Maloney practices in the areas of medical-malpractice defense, general liability defense, premises liability, products liability, and labor law matters. Ms. Maloney represents hospitals, doctors, property owners, manufacturers, distributors, and retailers in these matters. Lauren is admitted to practice law in New York, including the United States District Court of the Southern District of New York and the United States District Court of the Eastern District of New York, New Jersey, including the United States District Court of the District of New Jersey, Connecticut, and Massachusetts.